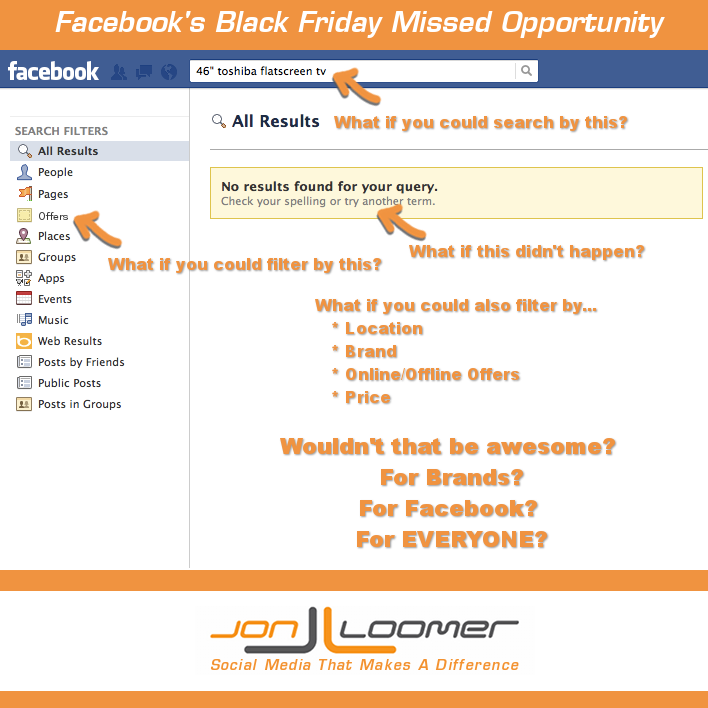 Facebook is missing a huge opportunity on Black Friday. They have countless brands creating Offers, but there’s no way to easily find and compare. I was a skeptic, but now I’m convinced. 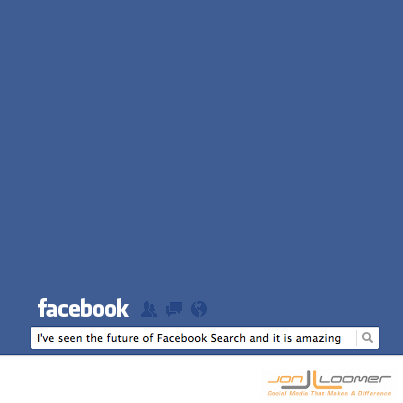 Not only can Facebook create a Search Engine, but it could change the Internet as we know it.